On the tin aroma of this blend I am picking up on Irish Cream. Not the sugary coffee creamer type but a good liquor type of Irish Cream. It is accompanied by a light chocolate aroma. It is weird, but the chocolate aroma smells like white chocolate to me. Those of you who have eaten white chocolate know that there is a difference in the aroma of white chocolate compared to other chocolate. Well, to be technical there is a difference in aroma of all different kinds of chocolate, but this is a tobacco review, not a chocolate review. 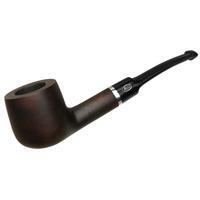 The moisture content of this blend is perfect for smoking right out of the tin. 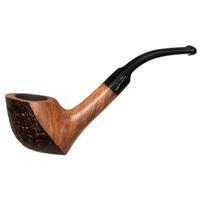 I loaded up my pipe and proceeded to the charring light. The aroma is very nice. In the aroma, I smelled coffee with cream and sugar and that was accompanied by a light chocolate smell. The taste did not present any discernable flavors, just a generic sweet taste. 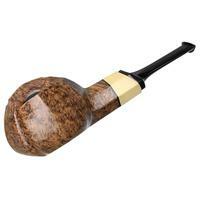 I finished lighting the pipe and sat back to see what this blend would do. From the beginning of the bowl, there are no distinguishable flavors. It is just a generic sweet taste. The room note is very nice, but the aroma does not transfer to the taste. Unfortunately, this profile stayed the same from the beginning through the end of the bowl, with the exception that it started to turn slightly bitter at the end. This is a very boring and un-flavorful blend. It just has the typical Danish sweetness to it that borders on cloying. It does have a lingering finish that while not being entirely pleasant, is not unpleasant either. The good things about this blend are; it smoked cool, dry, didn’t bite, and has a great room note. 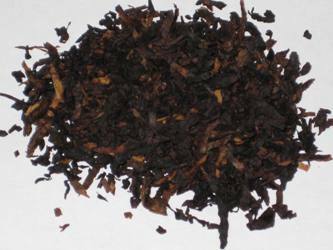 Maybe the flavor will come out for some other smokers, but I was unable coax it out of this blend. I tried it in multiple pipes and multiple packing methods and while there were slight changes in the taste (sometimes it was sweeter than others), it pretty much tasted the same through all of my experiments. Based off of the tin aroma, I had high hopes for this blend. But just like so many other aromatics, it fell way short when it came to flavor. If you need a blend with a great room note and don’t mind sacrificing your personal pleasure of taste, this will work. 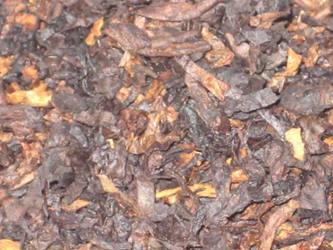 But there are a lot of other aromatic blends that have a great room note and good flavors as well. I can only Somewhat Recommend this blend. 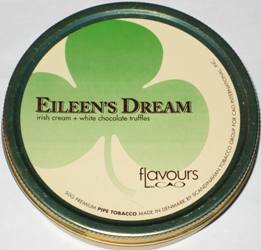 CAO Eileen’s Dream - Click Here to Order Now! ‘nuf said. Sounds to me like I’d have more fun smoking while drinking a good coffee. Great review Bob! I had a feeling this would be the case. 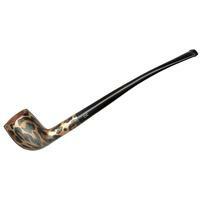 I wish there was a good flavored aromatic with a heavy Nicotine kick. You know, a real package deal? 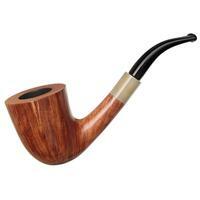 So far, I haven’t found one and that’s why I rarely smoke aromatics. If I can’t feel it, then what’s the use?